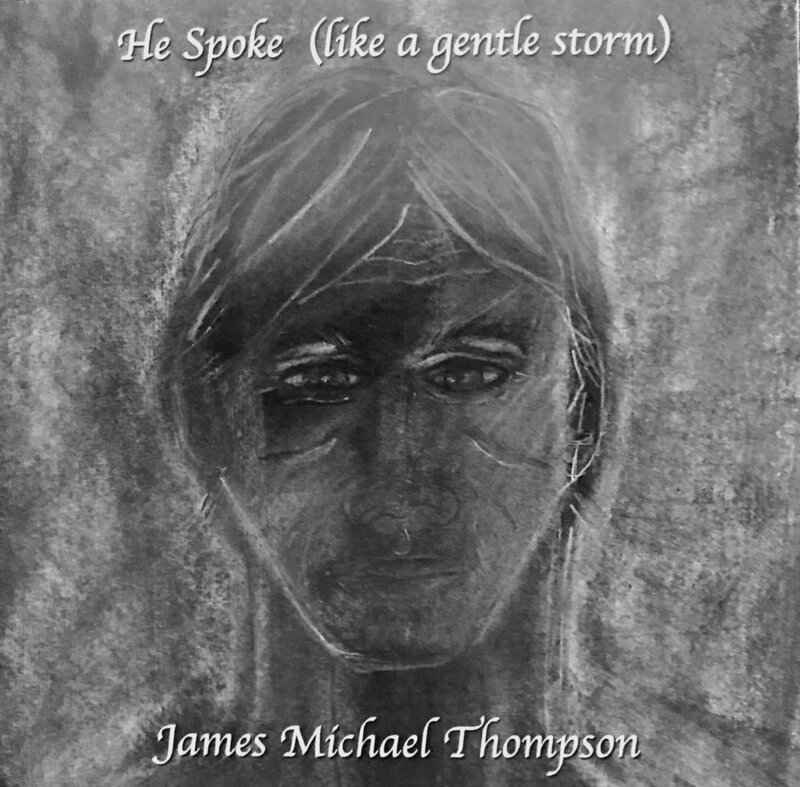 James Michael Thompson plays blues music. Originally modelling his style on blues greats Blind Willie Johnson and Robert Johnson, he has expanded his music to encompass the broader blues/rock genre. 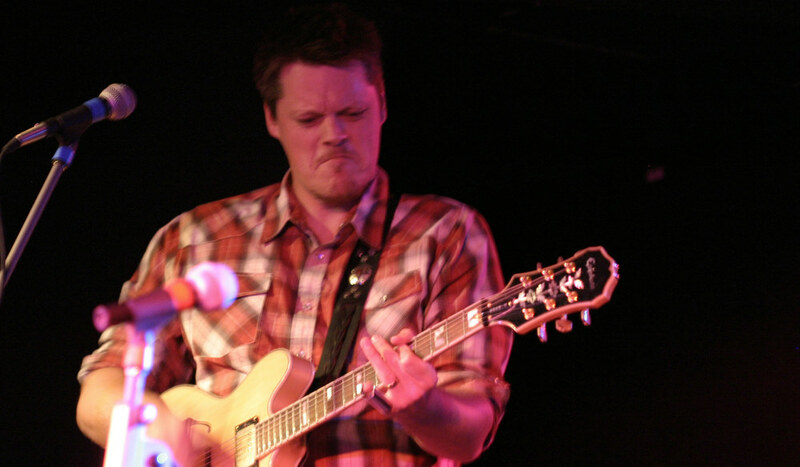 Since beginning a career in music in late 2004 shows have included regular appearances at the Perth Blues Club, hosting the Melbourne Blues Appreciation Society’s (MBAS) blues night at the Cornish Arms and demonstrating the one-of-a-kind Ellis Guitars Seven String Resonator at the Frankston Guitar Festival. Blues festivals include multiple performances at The West Coast Blues and Roots Festival, The East Coast (Byron Bay) Blues Festival, The Australian Blues Festival and Bridgetown Blues Festival. Thompsons first E.P, ‘Light Your Way’ was well received at festivals and shows Australia wide and has received airplay on local and national radio. The track "Broken Bone Blues" off the E.P was a finalist in the Western Australian Music Industry (WAM) song of the year contest for 2005. Thompsons debut album ‘The Good News Blues’ also received critical praise and National Airplay. With the imminent release of Thompsons third album ‘Tall Man’, this trend looks set to continue and grow further.